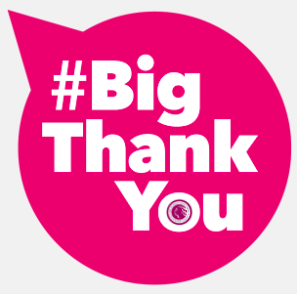 We've had a great start to the year so far - thanks to all our donors, partners, and friends who have supported our efforts in so many ways. And, we've got some great things planned the next few months. 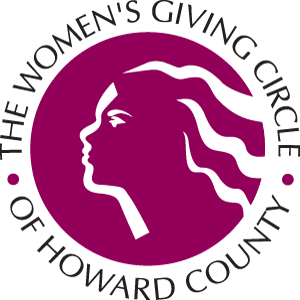 We are proud to be a funder of Girl Power! on March 10 - please plan to take your children or grandchildren, and help us spread the word! We are also proud to fund Journey Camp for Girls, which is now accepting applications for another amazing week of leadership and empowerment for rising 7th, 8th, and 9th grade girls. Applications are due April 30 - please help us spread the word! 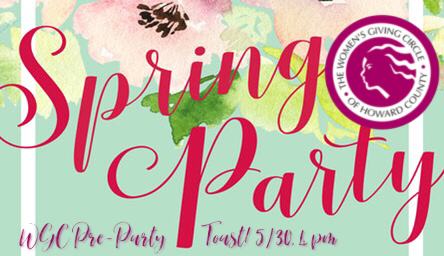 And, mark your calendars for our Pre-Party Toast on May 30th, in advance of the Community Foundation of Howard County's Spring Party - more information to come. Finally, please make sure to follow us on Facebook, Twitter and Instagram - we post information consistently about our work, events, grants, and topics of interest to our donors, partners, and the community. Journey Camp 2019 is Accepting Applications! Journey 2019 will be held July 14-July 20. Tuition for Journey is $995. Financial assistance is made available by the WGC. 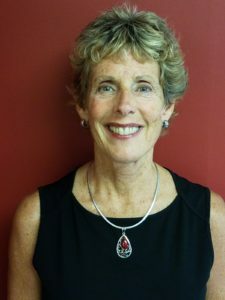 Journey applications and scholarship information can be found at mlw.org. Download the application here. Applications must be received by April 30 – don’t delay, Journey sold out last year! Journey Camp for Girls, or “Journey” is a week-long camp for rising 7th, 8th, and 9th grade girls in Howard County, MD that is run by Maryland Leadership Workshops and conceived of and funded by the Women’s Giving Circle of Howard County. The idea behind Journey is to bring girls, in their formative years together to learn about leadership, empowerment, and community. At Journey each student identifies her own leadership skills, strengths, and challenges in a supportive and fun environment that fosters self-esteem and confidence. Workshops on topics such as empowerment and motivation, decision making, communication, self-awareness, goal setting, group dynamics, and conflict resolution. Group projects that challenge girls to apply new skills and exceed their own expectations. Team-building activities that strengthen interpersonal skills and build lasting memories. One-on-one mentoring with members of a dedicated and highly trained staff. Mark your calendars and please help spread the word! 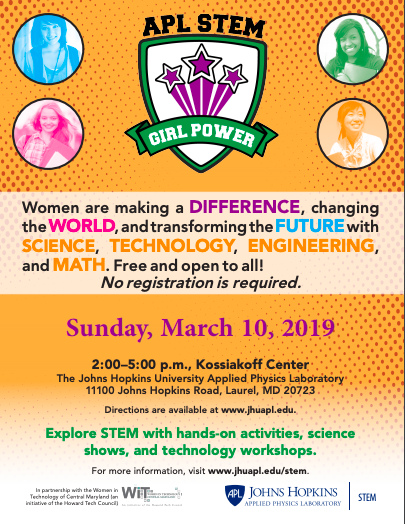 WGC is proud to be a funder of this amazing program again this year: JHU Applied Physics Laboratory (APL) hosts Girl Power, a STEM expo for middle and high school girls, with support from the Maryland Space Business Roundtable and Women’s Giving Circle of Howard County. Mark your calendars and help spread the word! 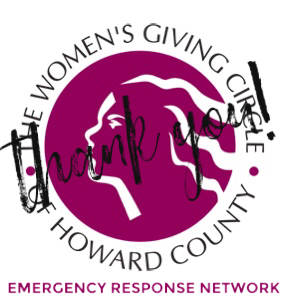 Thank you for your support of women and girls in our community through the WGC's Emergency Response Network (ERN). We are making a bigger difference together than we might otherwise be able to alone - the reason for the success of our giving circle! Please join us to toast our 2019 impact and plans, in advance of the Community Foundation of Howard County's Annual Spring Party. Mark your calendars, and stay tuned for more information to come! 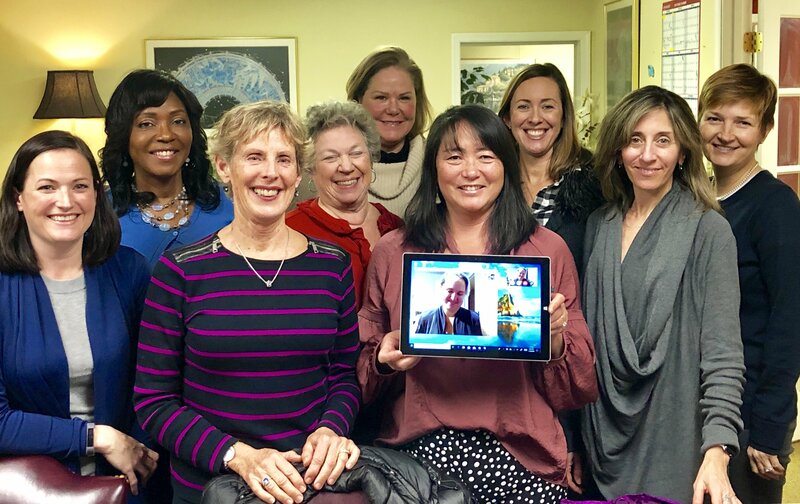 Copyright © 2019 Women's Giving Circle of Howard County, a fund of the Community Foundation of Howard County, All rights reserved.